The Reserve Bank Governor of Zimbabwe, Dr John Panonetsa Mangudya, is set to appear before the Parliament's Public Accounts Committee to explain several monetary issues as the august House resumes sitting this week after taking a two-week break. Dr Mangudya has been invited to explain the operations of Zimbabwe Asset Management Company, special purpose vehicle created by Government to house non-performing loans from banks. ZAMCO was formed in 2015 with a 10-year mandate to rid the banking sector of all non-performing loans after which the special purpose vehicle is anticipated to wind down its operations. According to a schedule from Parliament, other issues that Dr Mangudya has been asked to explain are related to RBZ debts and Government overdraft facility with the central bank. Discussions will also cover bond notes and coins. 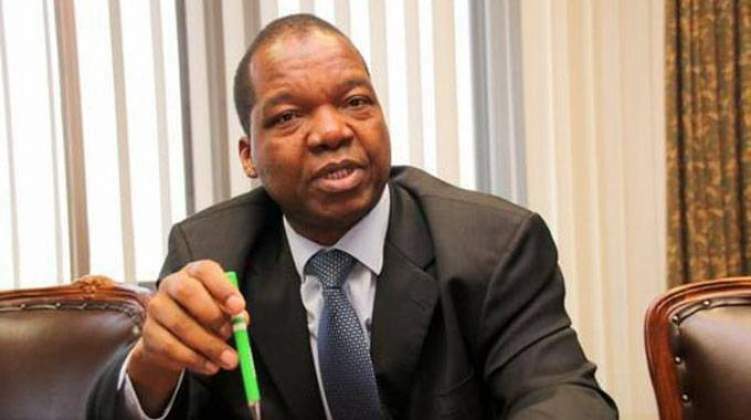 The committee is expected to ask Dr Mangudya to explain the impact of the decision by the central bank to liberalise the foreign exchange rate as part of measures to contain the parallel market. When the House resumes sitting tomorrow, the Privileges committee set up to investigate allegations against Norton MP Mr Temba Mliswa (Independent) and three others is expected to table its report before the National Assembly. Parliament Standing Rules and Orders Committee chaired by Speaker of the National Assembly Advocate Jacob Mudenda appointed Chiefs' Council president Chief Fortune Charumbira to look into allegations that Mr Mliswa and three other legislators demanded a $400 000 bribe from a local businessman. The SROC, which met a fortnight ago, has since dissolved the Mines and Mining Development portfolio committee which was chaired by Mr Mliswa after it was felt that the bad blood among members could affect its business. The dissolution of the committee came after the SROC observed that the Mliswa-led committee would trade accusation each time committee members met. The setting up of a Privileges Committee followed a motion moved by Makoni South lawmaker Misheck Mataranyika (Zanu-PF), who submitted that allegations against Mr Mliswa were of a serious nature requiring investigations by Parliament in order to safeguard the integrity of the august House. Mr Mliswa, was implicated together with three other members — Leonard Chikomba (Gokwe Kabuyuni, Zanu-PF), Mr Anele Ndebele (Magwegwe, MDC-Alliance) and Mr Prince Sibanda (Binga North, MDC-Alliance).